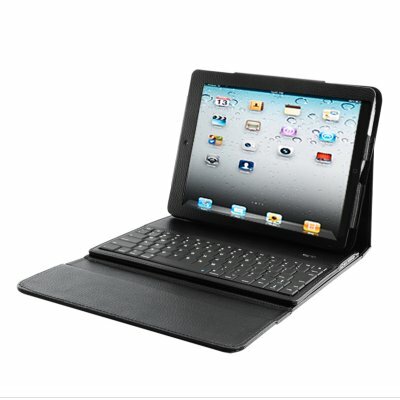 Successfully Added Spillproof Leather Case with Removable Bluetooth Keyboard for iPad 2 and New iPad 3 to your Shopping Cart. Combining function and style, this leather case with Bluetooth keyboard is a perfect companion for your iPad. Take advantage of our unbeatable wholesale price by ordering a sample today. Even if you don’t intend on buying one for yourself, stock your online store with these most sought-after gadgets to lock in some amazing profits! Brought to you by your source for the latest high tech gadgets, Chinavasion. Does this iPad 2 / 3 case work with other devices supporting Bluetooth?